Mark Rechtin at Automotive News has attempted to piece together the timeline for future Lexus vehicles, along with the changes that could accompany these new models. CT: It may be spring 2017 before a new CT, as the model shares components with the delayed next-generation Prius. IS: A midcycle change in mid-2016 could bring the 2.0L turbo just introduced with the NX compact crossover mated with a eight-speed dual-clutch transmission. The IS-C coupe will be discontinued due to the RC coupe. ES: Redesign could arrive in summer 2017 with the 2.0L turbo as the base engine. 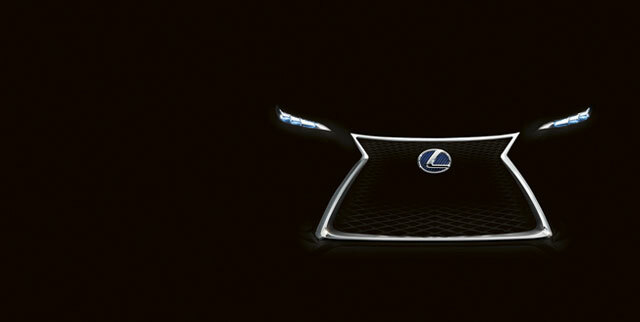 GS: The GS-F high-performance sedan will be introduced in 2015 with the same 460-hp V-8 as the RC-F. The 2.0L turbo could join the lineup. LS: The LS redesign will be introduced in summer 2017 with an updated V-8 engine, and will be focused on performance. RC: A concept RC convertible will appear by spring 2016. LF-LC: The production coupe will arrive in early 2017, and will share considerable underpinnings with the upcoming Toyota being co-developed with BMW. RX: Lexus will be introducing the new RX in fall 2015, and will remain a five-seat crossover and will likely will be unveiled at the 2015 New York auto show. TX: The TX nameplate has been trademarked in the U.S. and is expected to be used for a seven-seat crossover. Rechtin believes it will go on sale in late 2016. GX: The GX will survive in the lineup, with the next-generation model coming in spring 2017. LX: The seven-year old SUV will remain unchanged until at least 2016. Please note that all of this information is unverified and written by Mark Rechtin of Automotive News. With this kind of article, it’s difficult to separate the plausible from the impossible — the CT, LS, GS and RX predictions seem realistic, but the dates given for the RC convertible, TX crossover and redesigned ES all look very optimistic to me.